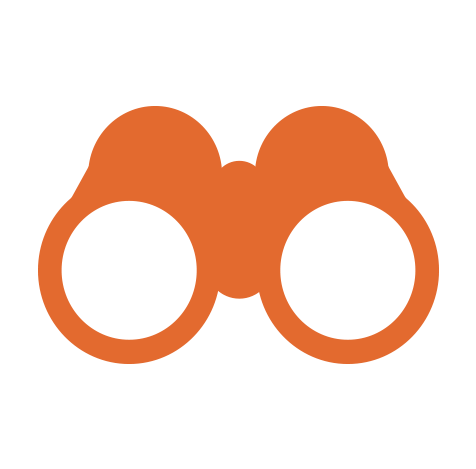 We help companies, site selectors, and real estate representatives exploring a move to Erie County. We want to be with you from the beginning of your journey toward Erie until the day we welcome you to our community.  Choose Erie offers direct access to our full-service development team that provides low-interest financing, real estate services, and grant assistance to businesses and non-profit organizations with the ultimate goal of fostering investment and employment in the Erie region. Eight census tracts — six in the downtown core and two industrial sites — are designated Federal Opportunity Zones, targeted for development and eligible for a new federal tax incentive program, which aims to encourage private investment in development projects by allowing investors to defer or eliminate federal taxes on capital gains. Low-interest loan financing for land and building acquisition, construction and renovation, machinery and equipment purchase and refurbishing, resulting in the creation or retention of jobs, are all available locally.  Offered through the Erie County Enterprise Zone Loan Program, these opportunities can be used to finance industrial development projects for manufacturing, industrial enterprises, and technology firms within the boundaries of the Erie County Enterprise Zone. 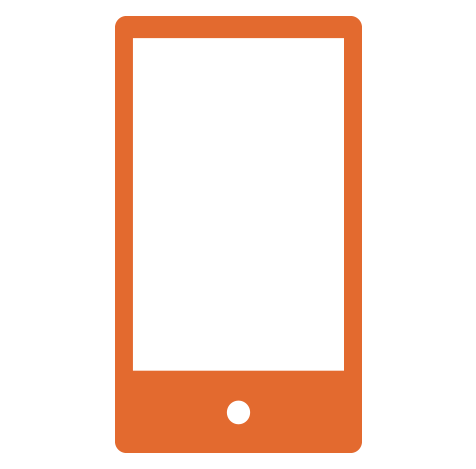 We will help you navigate the market. Knowing the key players in the market as you make your start-up, expansion, and relocation decisions is easy when you know who does what.  Choose Erie is ready to help your company make those vital connections and network with economic development experts, real estate professionals, business experts, civic and community leaders, and other professionals to bring your business plan to life. Making informed and data-driven decisions requires research and support. We know Erie County, its demographics, and trends. 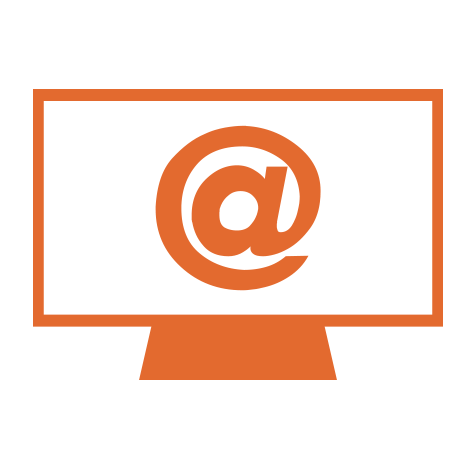 The Erie County Data Center is continually updated, and our team has the experience to help guide companies, site selectors, economic development teams, real estate professionals, and others make informed decisions when relocating to and expanding in Erie County.